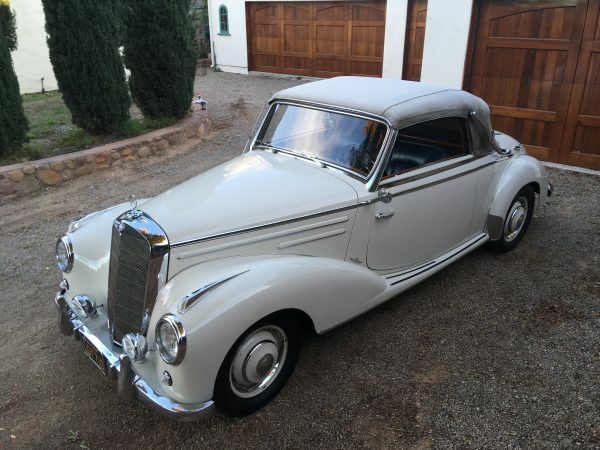 European, American, any make or model considered. 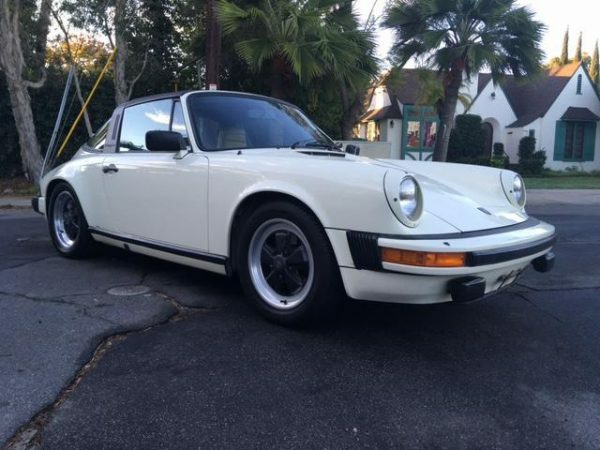 1982 Porsche 911SC Targa. 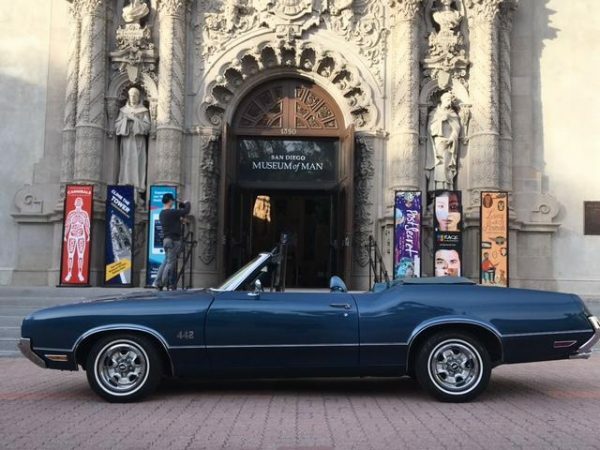 Low miles, original paint. 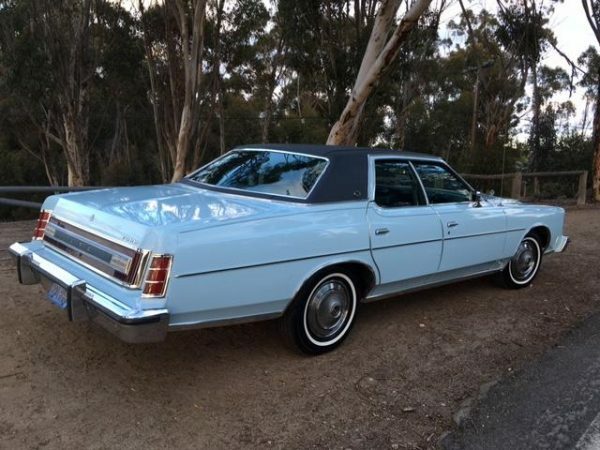 1976 Ford LTD well optioned. 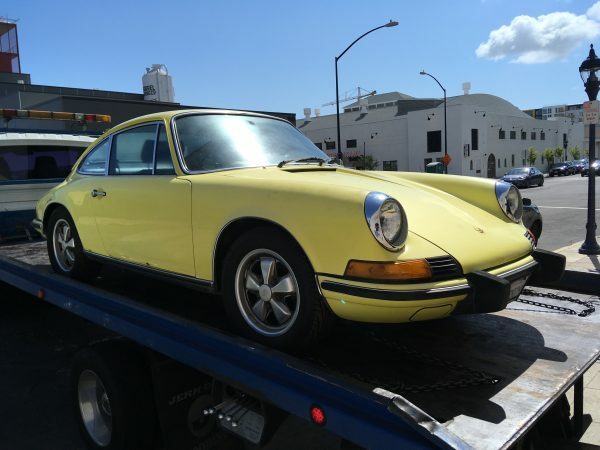 One owner with just 29,500 miles. 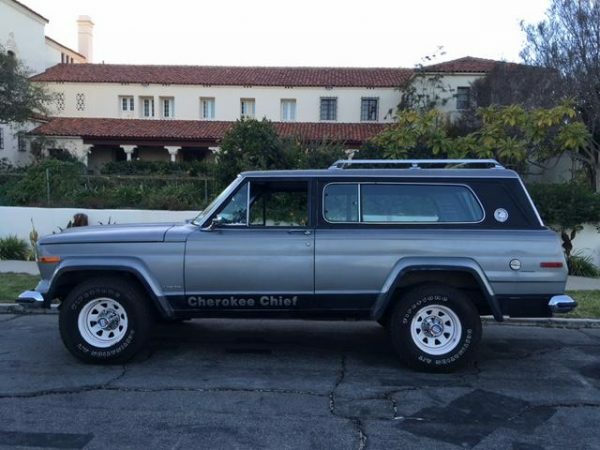 1977 Jeep Cherokee Chief 4WD. One family owned since new. 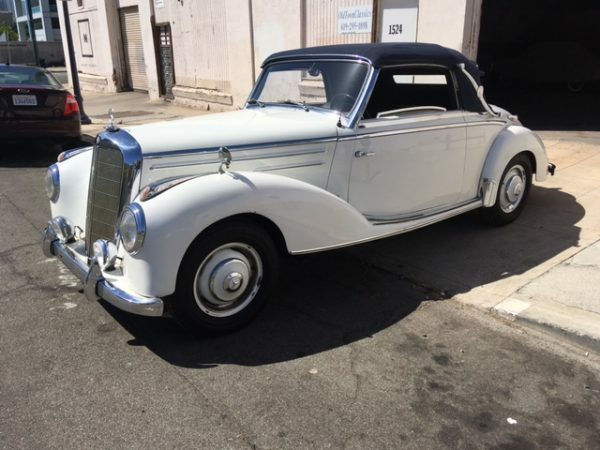 1954 Mercedes 220A Cabriolet. Very good example of a low production example. Exceptional original survivor. Three Southern California owners since new. Fantastic quality example. Very sharp car in striking Factory red / red color combination. 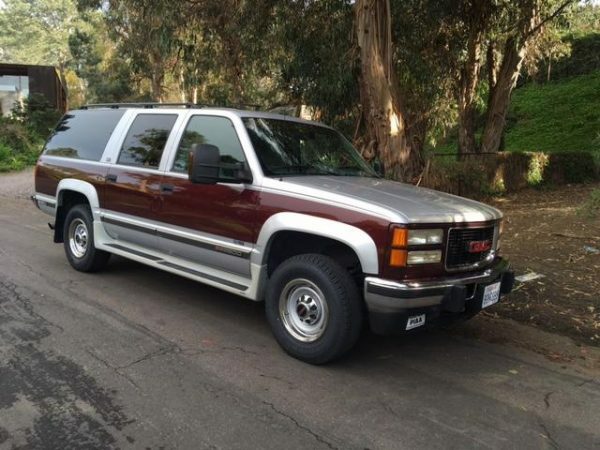 One owner with 14,000 Miles. 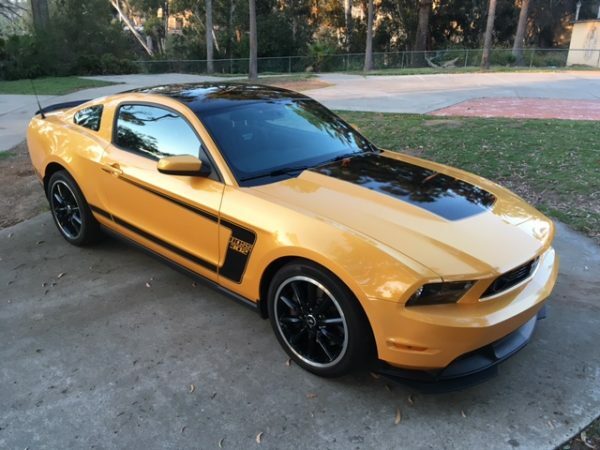 Rare, low production Factory high performance model. 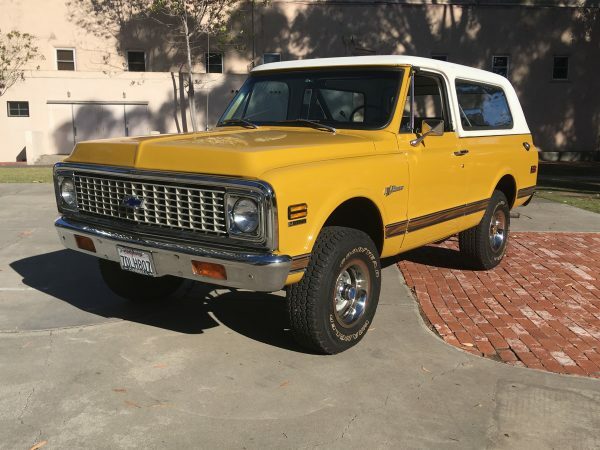 Stock first generation Chevrolet 4x4 Blazer in excellent condition throughout. Low original miles. 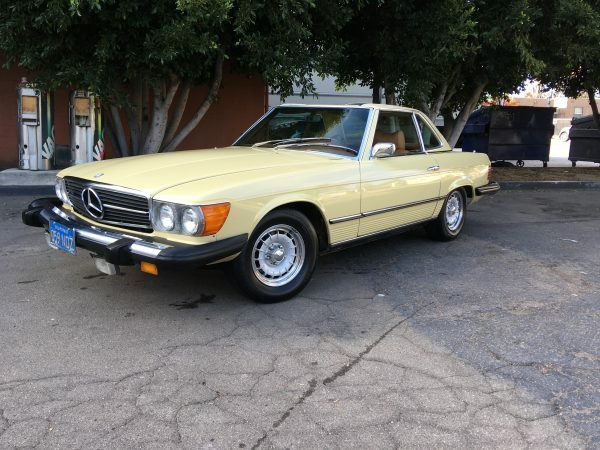 Very nice and well cared for garaged SL. Purchased from the long time second owner. 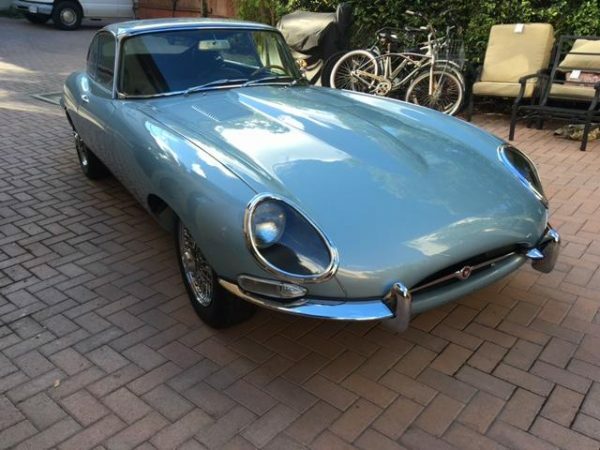 Stunning high quality restoration. Past show winner. 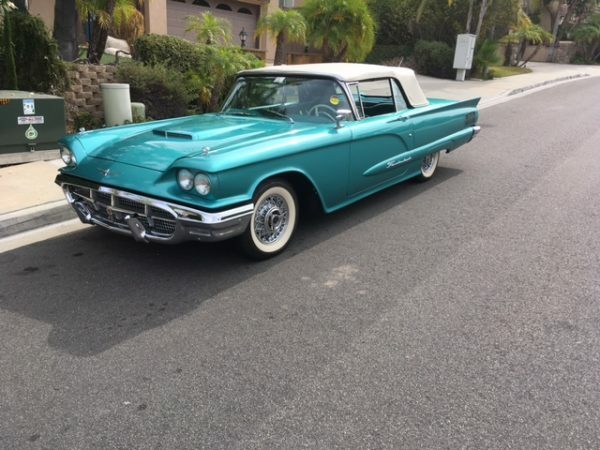 Look no further if you seek a classic 60 Ford Thunderbird convertible. 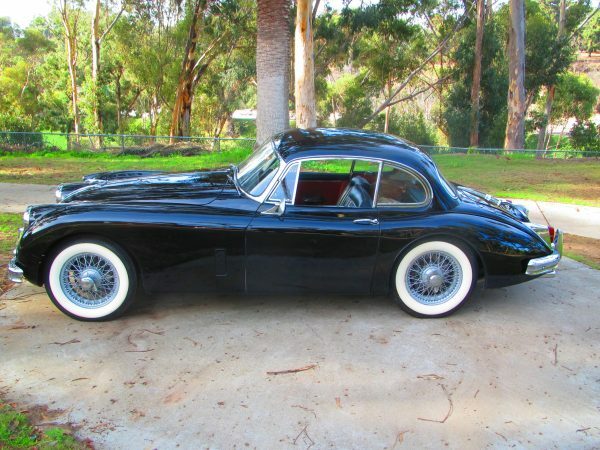 One family owned..... original condition 61 Jaguar XK150. Fantastic survivor. 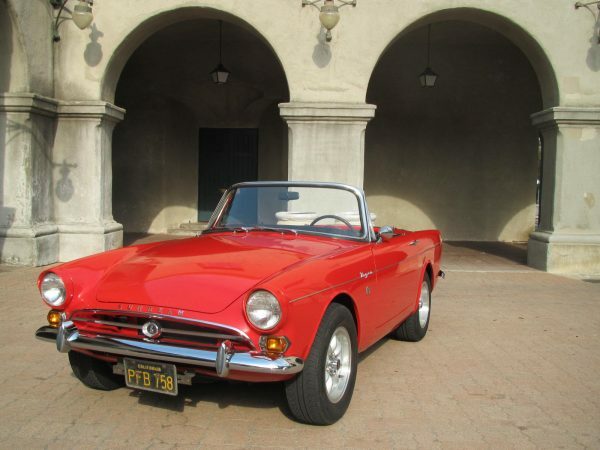 '65 Sunbeam Tiger. 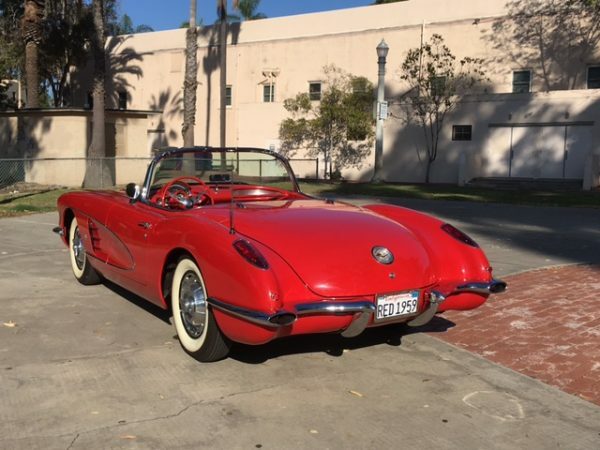 Factory 260 V/8, 4 speed (original Ford short shifter), Factory hardtop. 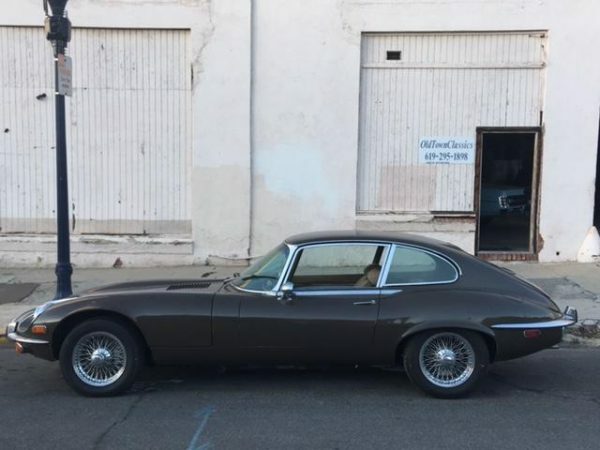 Listed in the Tiger Registry... has its original engine, transmission and rear end. 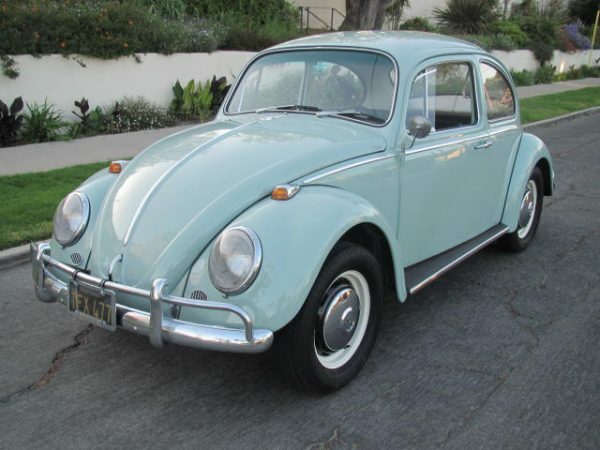 This 66 bug is a fine example of a restored VW.